The customer groups is used to group a set of customers that fall under similar categories. You can organize your customers into groups. A customer can be added to multiple groups. 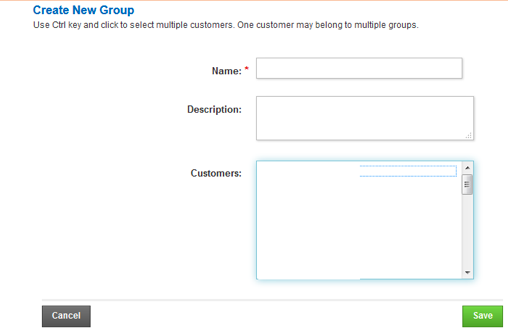 You can create multiple Customer Groups in the system with different Customer Group names. A customer can be part of more than one Customer Group as well.